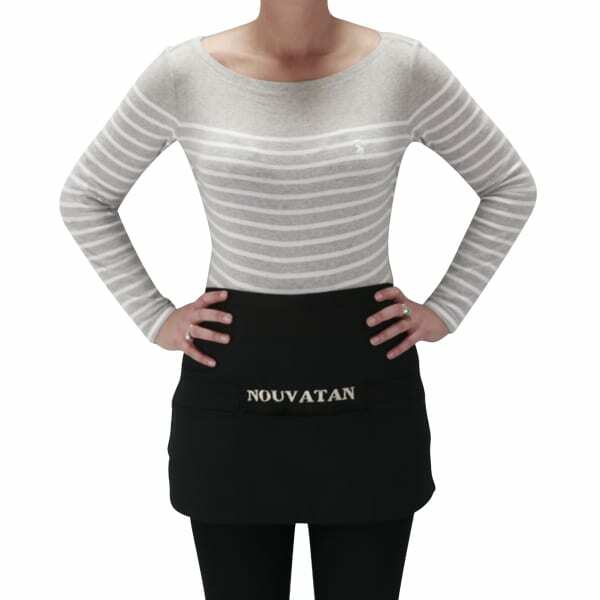 The Embroidered Nouvatan Spray Tan Apron that has been designed with the Nouvatan technician in mind. Ideal pockets for holding accessories such as Buffing Mitt, headbands and will even hold the handle of you spray tan gun. 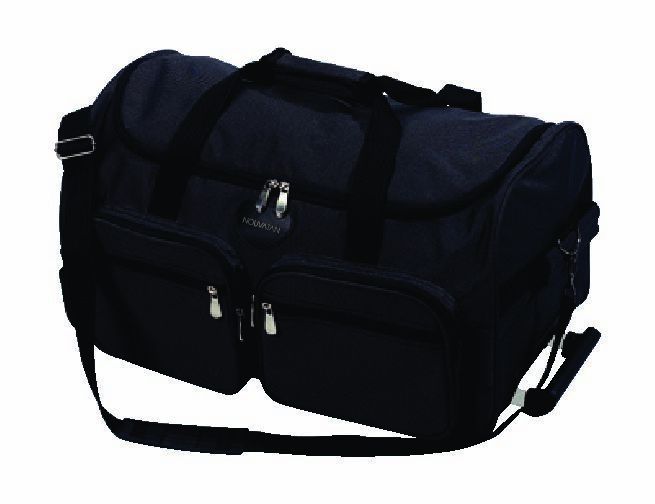 This garment will add a very modern feel to your salon and your mobile customers. It’s heavy cotton twill fabric will safeguard your own clothes from staining with sunless products. The one product that no matter what size you are you can wear it as its one size fits all!! Can be worn with comfortable leggings or trousers that will enable you to spray tan looking professional without the possibility of a restrictive tunic. Wear a contrasting Nouvatan T-Shirt underneath for a full branded look.